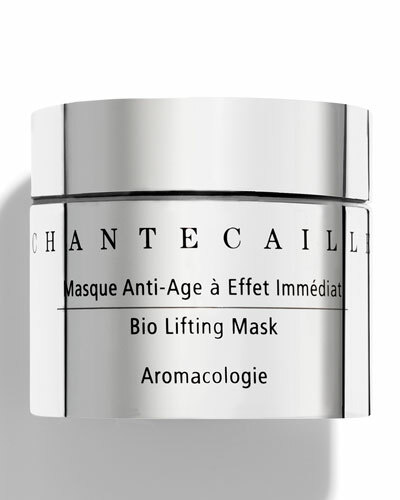 Bio Lifting Mask 1.7 oz. 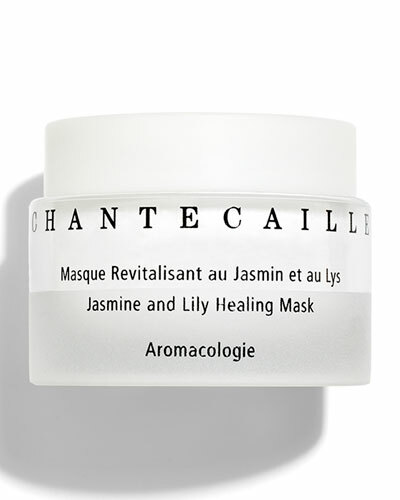 Jasmine and Lily Healing Mask 1.7 oz. 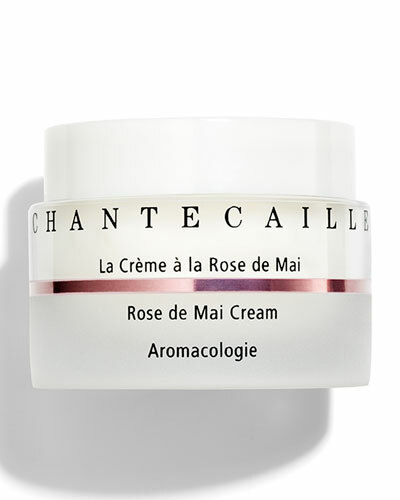 Rose de Mai Cream 1.7 oz. Bio Lifting Cream + 1.7 oz. Stress Repair Concentrate 0.5 oz. Bio Lifting Serum 1.0 oz. Flower Harmonizing Cream 1.7 oz. Rose de Mai Face Oil 1.0 oz. 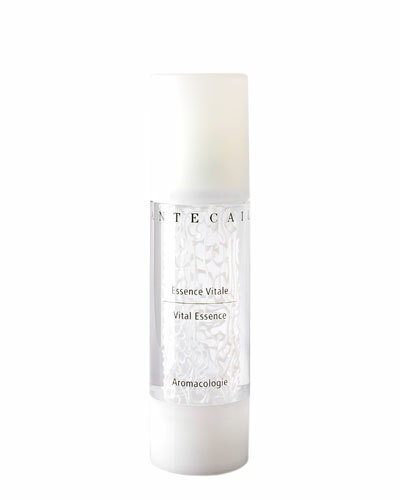 Pure Rosewater  Travel Size 1.0 oz. Nano Gold Energizing Eye Cream 0.5 oz. 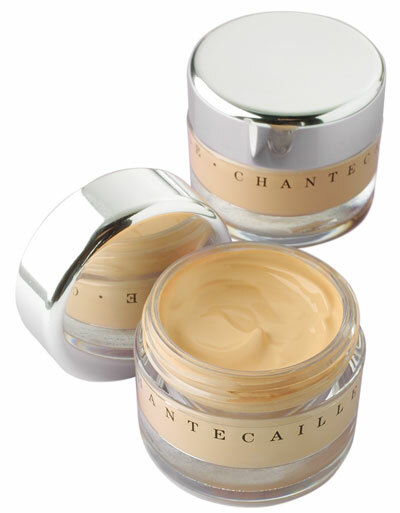 Chantecaille is a French cosmetics brand offering women’s beauty products and perfumes. 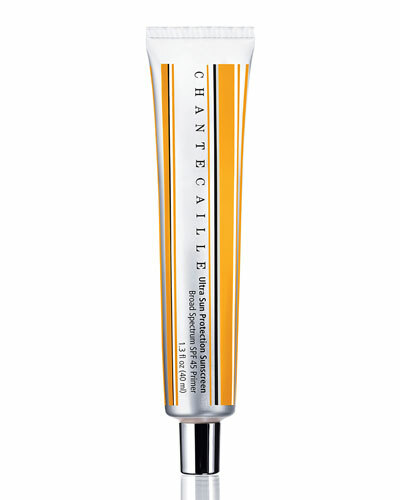 Chantecaille products draw most of their elements from nature and use unique concentrations of natural botanicals. 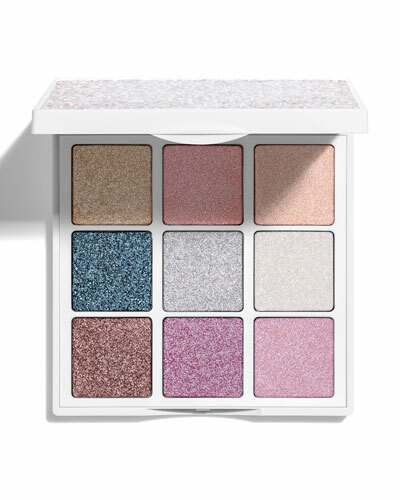 The luxury label strives to produce women’s makeup tools and body care products that are unique, natural, subtle and refined. 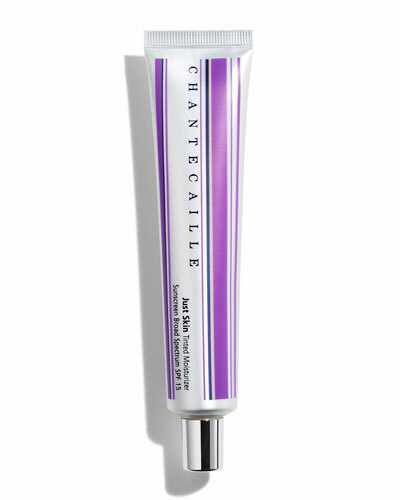 Get a glowing complexion with Chantecaille beauty products, including eye liners, lip shines, sunscreens, eye palettes, cheek shades, face oils and more available at Neiman Marcus.